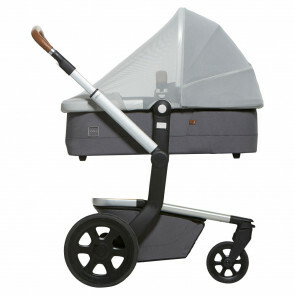 Make your Joolz Day stroller complete with our suitable Joolz Day accessories. Provide your Joolz Day stroller with our nice black or silver wheel sets or protect your little one from bees and other insects with our Joolz Uni² Mosquito Net. Whatever accessorie you need, we have it.